Read the Spring 2018 Newsletter Today! Our Spring 2018 newsletter is hot off the presses! 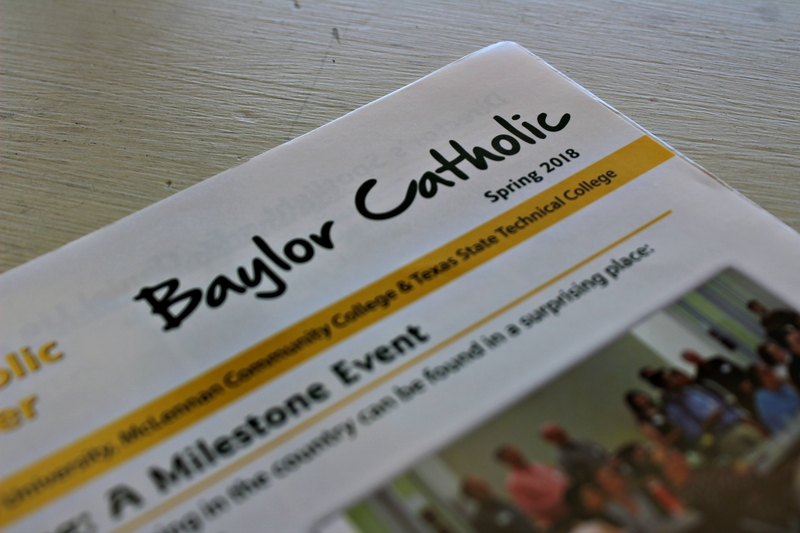 Read all about the Baylor Catholic Gathering, meet our new FOCUS missionary, find out how long the St. Gregory Society has been in Waco, and so much more! Click here to download and read the Spring 2018 newsletter!